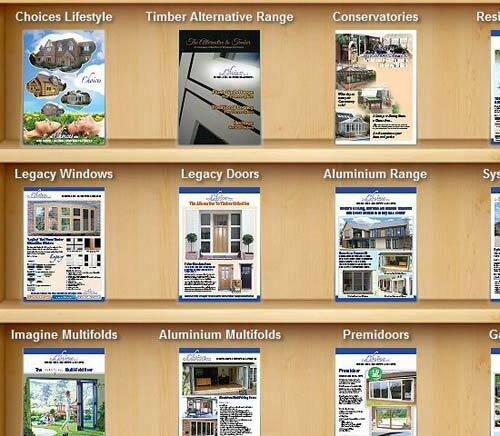 A.J Forward Home Improvements are leading alu clad timber specialists in Codsall, Wolverhampton and Essington. 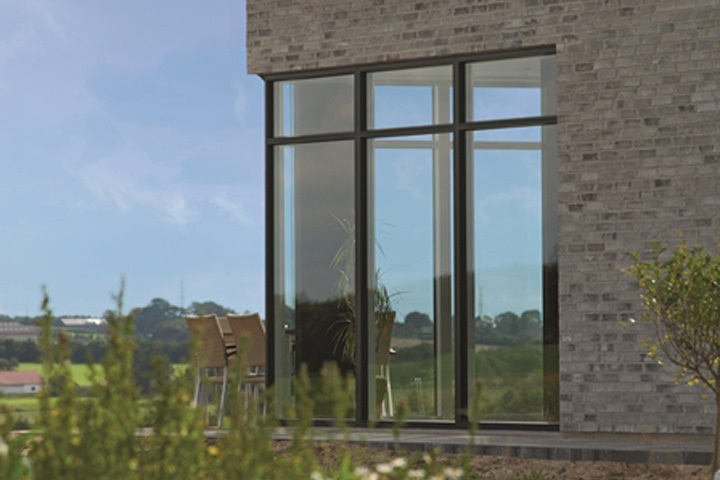 ‘Choices’ aluminium clad timber windows from A.J Forward Home Improvements combine the natural beauty and sustainability of traditional timber with the strength and practicality of aluminium, creating a truly exceptional range of high performance windows. 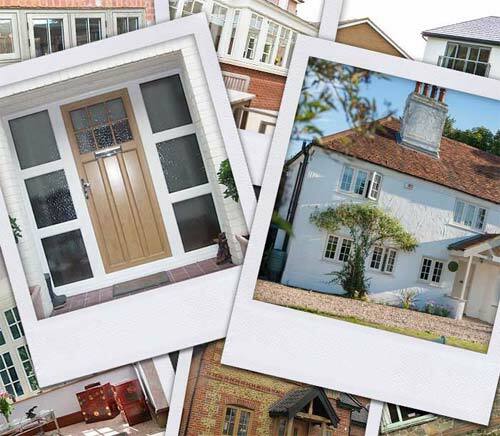 From classic traditional styles to modern contemporary with 'Choices' aluminium clad timber systems you can be sure that choosing timber windows from A.J Forward Home Improvements and 'Choices' you will get exactly what you want. 'Choices' alu clad flush timber casements from A.J Forward Home Improvements are high performance timber casements combining the stunning natural beauty of timber with the outstanding strength and performance of aluminium. 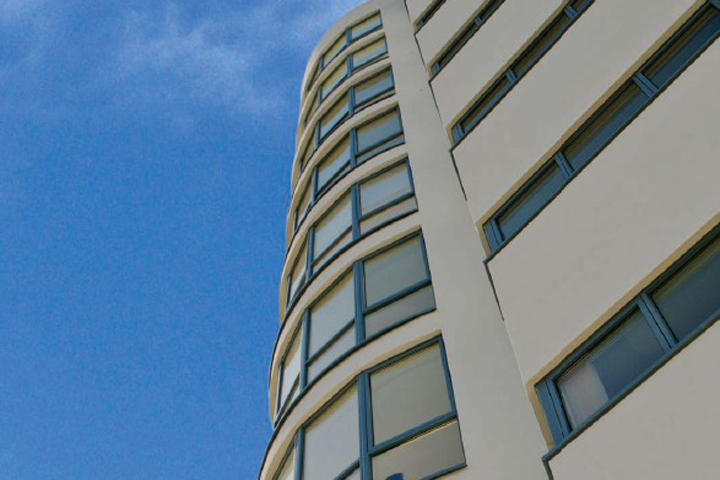 'Choices' alu clad tilt and turn timber windows from A.J Forward Home Improvements are high performance, double or triple glazed windows, manufactured from quality engineered redwood, oak or meranti with an aluminium clad exterior.